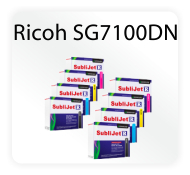 SubliJet sublimation inks by Sawgrass Technologies combine the industry’s highest quality sublimation inks with software and support for the total solution for printing brilliant sublimation transfers. 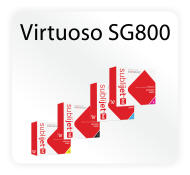 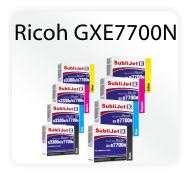 SubliJet IQ® is for use with Epson printers. 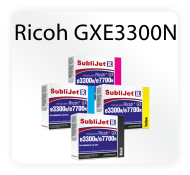 SubliJet R® is for use with Ricoh printers. 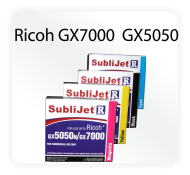 Both Sublijet inks create vibrant, permanent images on a wide variety of substrates. 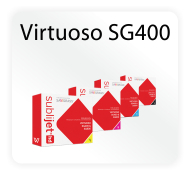 The Sublijet inks are available in cartridges and refill bags for bulk systems (CIS, CISS). 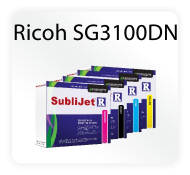 For an in depth view of dye sublimation and lots of helpful hints about the process, download the Dye Sublimation Guide.